GIVEAWAY! Amazon Gift Card, Jamberry Nails and More! | Occasionally Crafty: GIVEAWAY! Amazon Gift Card, Jamberry Nails and More! GIVEAWAY! Amazon Gift Card, Jamberry Nails and More! We're kicking off this Fun in the Summertime Series right! Over the next two weeks, I'm joining forces with some awesome bloggers to bring you all things Summer: crafts, recipes, decor, and more! Today I'm introducing you to our two giveaway sponsors. Go give them a follow/like! You won't regret it! Tara at The Purple Pinkie Nail is a Jamberry Nails Consultant. I first bought some "Jams" from a deal-a-day site, and loved them! Last month my bestie had a Jamberry Facebook party with Tara, and I bought a few more sets. They are easy to apply, come in tons of awesome colors and patterns, and last for weeks! I have been wearing them on my toes for about a month, and they are just now starting to show wear. You can view all the available styles here, and even sign up to host a party to earn free jams! (Facebook parties are super fun and easy, with no pressure on your friends to buy if they don't want to). Here are the ones I picked out: And I also love these Jamberry Junior sets for my daughter! There are TONS more, so go check them out! And of course, you can win 2 by entering below! Jessika from KidCourses provides all kinds of Online learning for kids of all ages! Some of their most popular programs include ASL for Kids and MathLibs for fun math review! I think this would be awesome if you have a deaf friend, neighbor, or family member. It's also a great way to teach toddlers sign language! 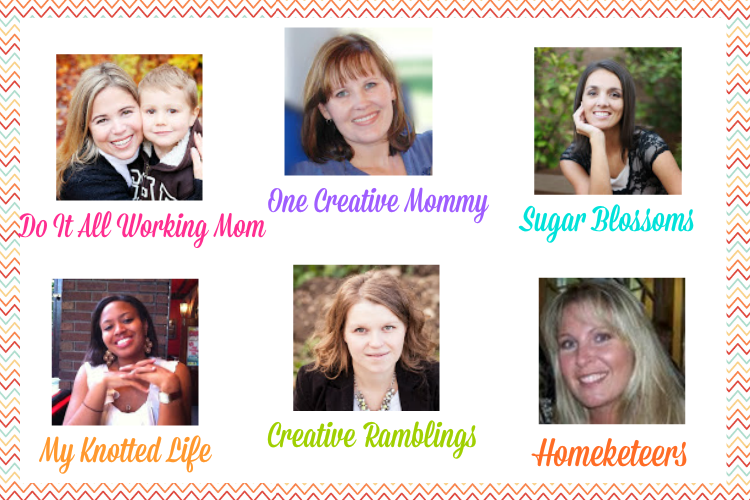 Also, all the bloggers listed below have joined forces to bring you a $75 Amazon Gift Card! Woo-hoo! Kick off your summer with some fun toys for the family!